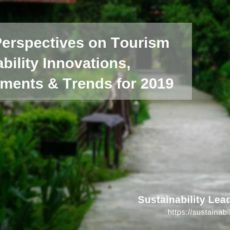 Sustainable tourism is all about providing healthy, quality accommodation and travel experiences. 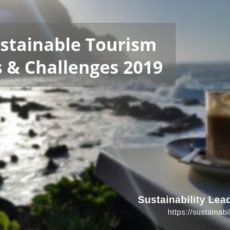 But how to achieve sustainability at a hotel level? 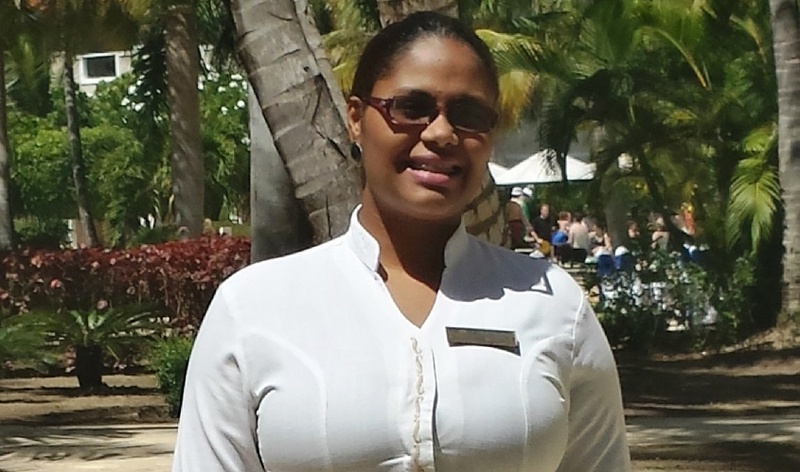 In this interview, Madeline Svelti Diaz, Hygiene and Quality Manager at the Dreams Palm Beach Resort, Punta Cana, Dominican Republic, shares her sustainability story and takes us on a tour around the resort, its challenges and successes. How to measure and communicate sustainability achievements. Madeline, your experience with the sustainability certification process? The Dominican Republic is a country with many opportunities for improvement in the environmental protection area. This made the implementing process of Rainforest Verified Standards quite complicated and required a lot of effort by a large team working to achieve the final result. At the end we were all exhausted, but the joy was felt throughout the property and partner hotels in AMResorts. I definitely recommend any company to enroll itself in a sustainable certification, because it opens the eyes to the reality of what is happening on our planet. The only negativity I found was the resistance to change the habits of the people, but with persistence and effort the desired change can be achieved. The most difficult are the Senior Executives and Management, mostly because the people who are part of these areas have so many responsibilities, which lead them to leave the social responsibility and environmental protection aside. This is why we must insist and make them understand the importance of sustainable practices and, at the end, they all come to enjoy the process. The local community benefits from our social actions. Which have been the main challenges, and how did you overcome those? The biggest challenge is continuous improvement in the management of sustainability. The perseverance and desire to innovate, periodical staff training, attention to new ideas and implementing actions in order to improve. What kind of support would you need to tackle remaining challenges? More importance has to be given by the government and the private sector to sustainable management. We all need to understand that sustainability is the new modus operandi of any activity and therefore everyone must contribute. When this is achieved, then we will be talking of a real sustainability. Yes. For example, we provide a Cultural Guide in all guest service areas. We also promote a socially responsible environment to our stakeholders, for example via the official Dreams Palm Beach Punta Cana Facebook Page. Moreover, we integrate environmental and social aspects into our guest entertainment activities. Your 3 bits of advice to hotels eager to improve their environmental performance/sustainability? Create a sustainability department or assign a person responsible for this. Create a sustainability policy which will be managed by the sustainability department or the person responsible for this. Enroll your company in achieving a sustainability certification. Do you measure your hotel’s environmental performance? Yes, we do. At the moment separately for each performed action, but we are in the process of collecting all data at the same place. We currently use internal and external reports. At your hotel, which is the most exciting sustainability initiative? The Recycling process is the most exciting, because it involves every person in the hotel (guests, employees and external visitors). We have an agreement with EcoservicesDominicana for environmental management and final disposal of recyclable waste we produce, ensuring complete sustainable management. 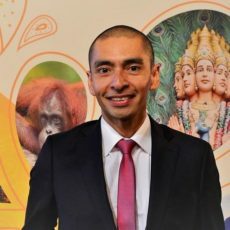 Apart from having our own sustainable policy (we set annual savings goals in electricity and water) and having been verified by the Rainforest Verified Certification, we also operate under the standards of AMResorts and AAA, and follow risk prevention protocols of Crystal International Standards. Over 80% of our suppliers are local producers and/or local companies importing products, which allows us to support the local economy. On the social responsible side, we supply free water and support the public school of the local community of BateyCabeza de Toro, and through our TainoPark we promote the indigenous culture that existed on the island among our guests. 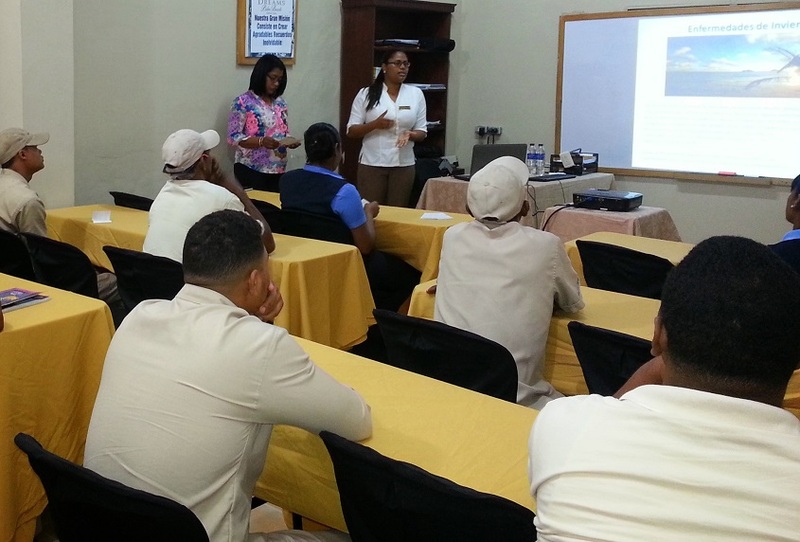 Over 90% of employees are locals, and our staff attend ecological workshops. These workshops are also given at the BateyCabeza de Toro school to promote environmental consciousness among the next generation. Apart from celebrating national and international environmental days and the Sustainable Week, we also support the Refugio de Vida Silvestre Laguna Bavaro by providing meals to their staff and promoting paid tourists visits to cover the maintenance cost of the place. Learn more about the sustainability initiatives at Dreams Resort Palm Beach Punta Cana here. 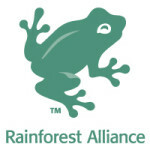 This interview was facilitated by the Rainforest Alliance and forms part of a special series of interviews. Since 1987, the Rainforest Alliance has worked to conserve biodiversity and ensure sustainable livelihoods by transforming land-use practices, business practices and consumer behavior. Learn more. Enjoyed our interview with Madeline Svelti Diaz on the sustainability initiatives at Dreams Palm Beach Punta Cana resort in the Dominican Republic? Share and spread the word!